Do not miss the opportunity to own in one of Redcliffes sort after locations just minutes from sandy beaches. 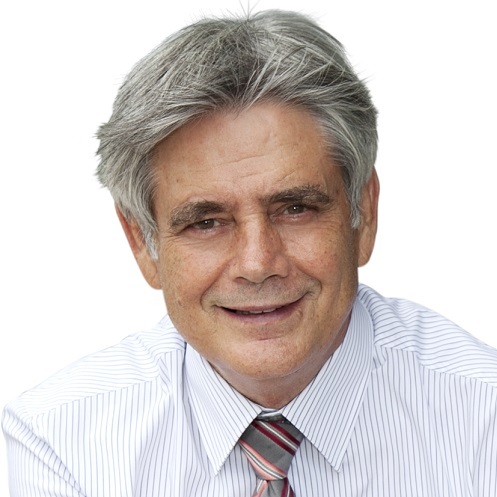 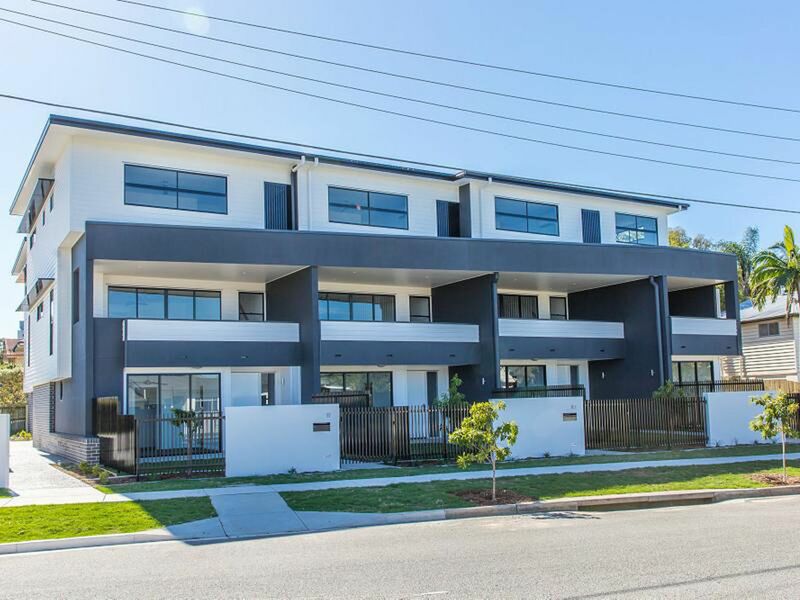 A stroll to shops, restaurants and cafes with public transport just minutes away. 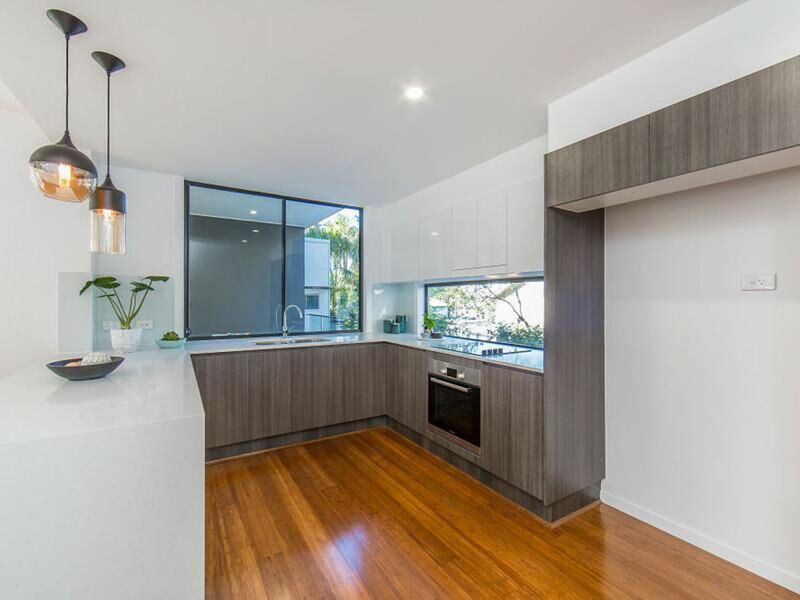 Chefs kitchen, equipped with stainless steel appliances, stunning quantum quartz bench tops and glass splashback. 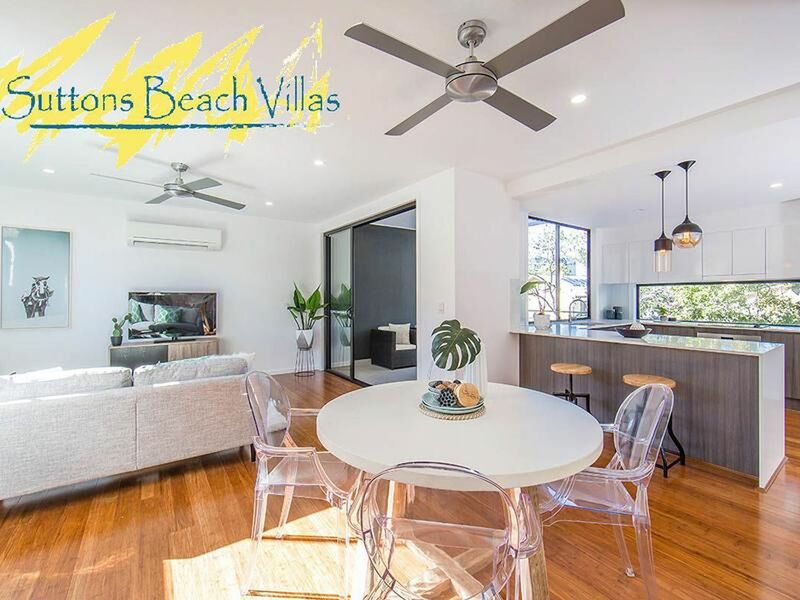 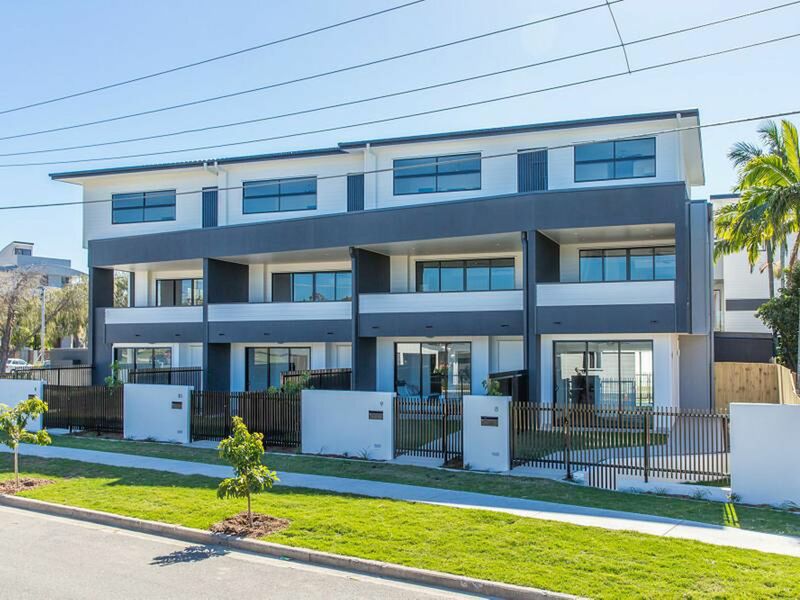 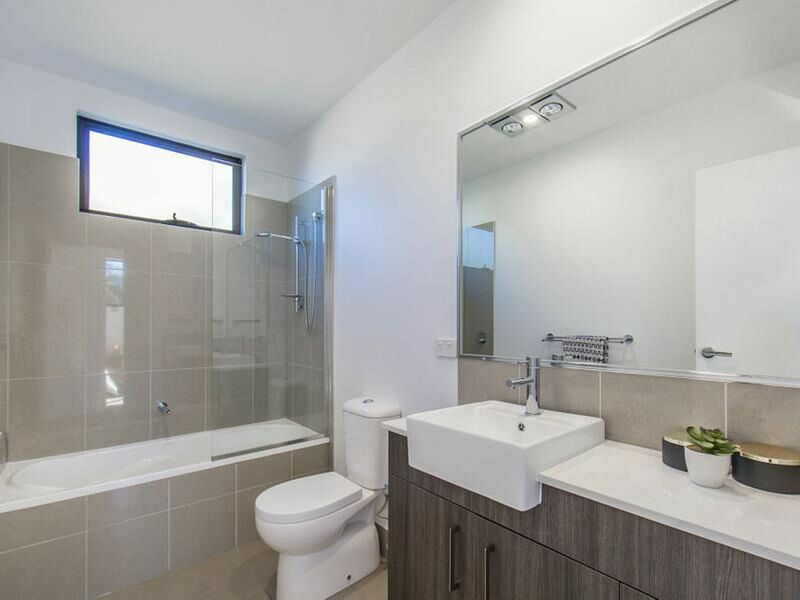 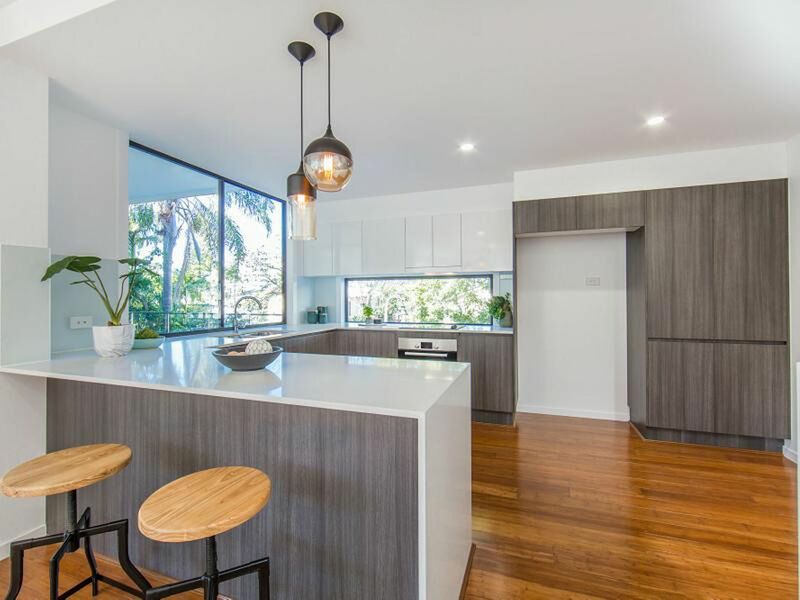 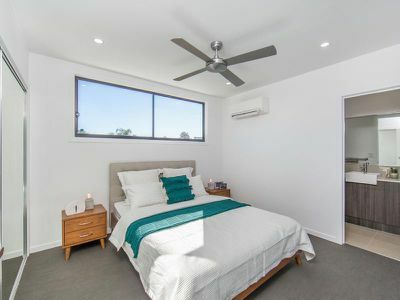 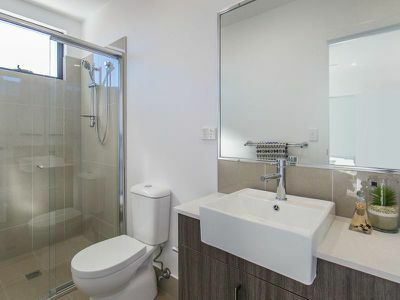 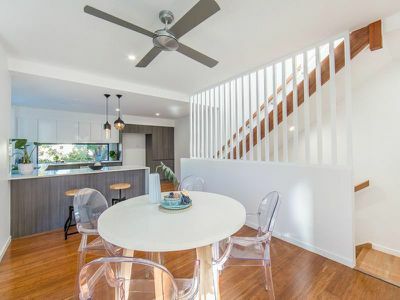 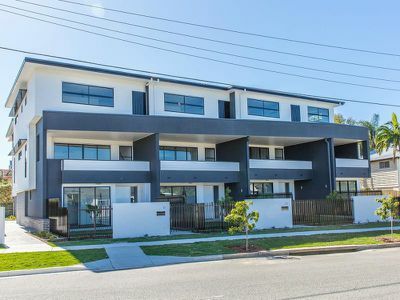 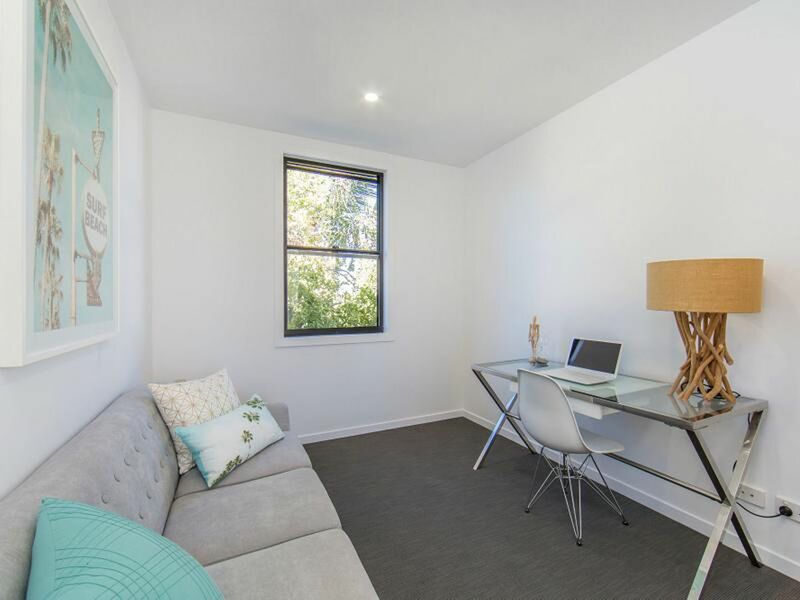 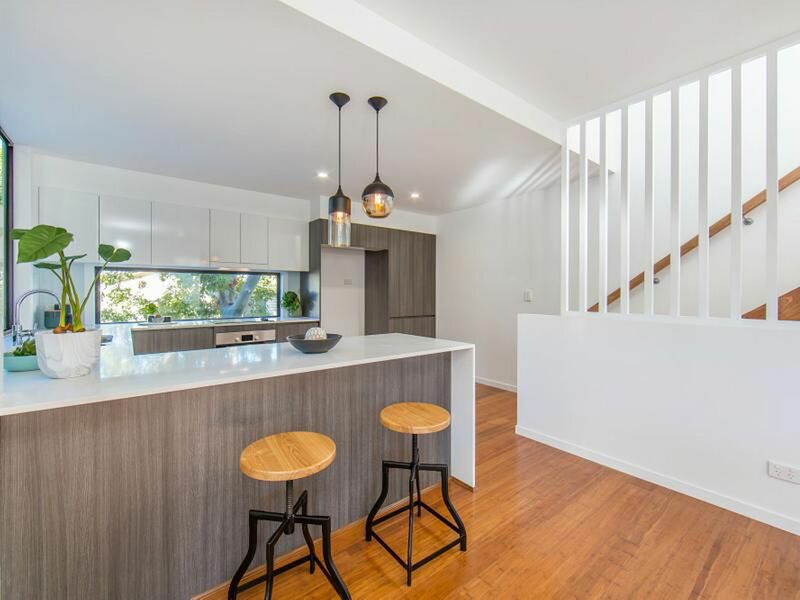 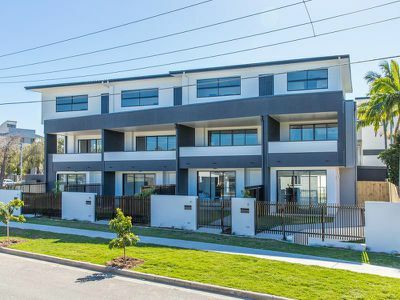 Complete with floating bamboo flooring to living spaces this quality built 3 story, 3 bedroom townhouse will impress the discerning buyer looking to live on the beautiful Redcliffe Peninsula.